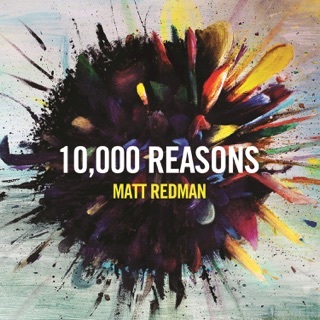 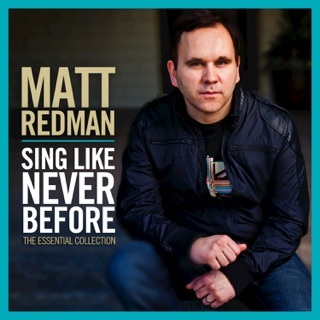 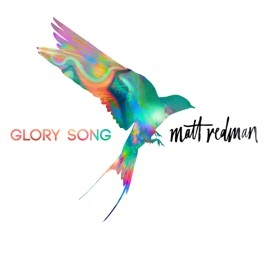 Matt Redman has been recording praise and worship albums since the early '90s—in fact, he’s written some of the most enduring praise anthems of the last few decades—so it might seem odd to call Glory Song his first gospel album. 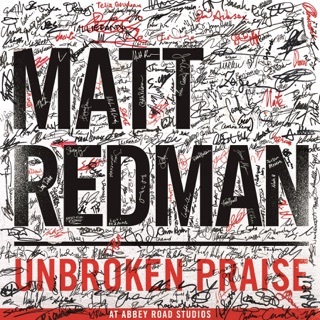 In a sense, though, that’s just what it is: Not only does he collaborate with Tasha Cobbs Leonard and Kierra Sheard, he recruits hundreds of worship leaders to lend their voices, providing the album a rich choral sweep. 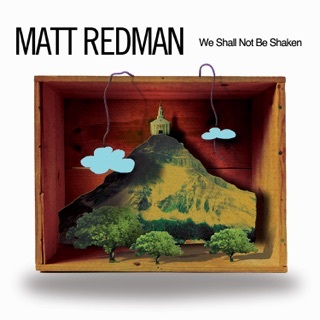 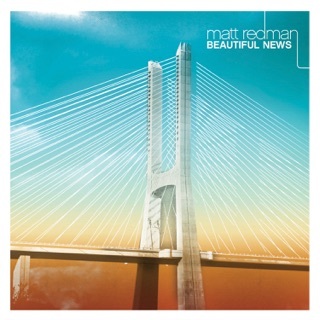 The result combines Redman’s congregation-read vertical anthems with the robust sound of full-throated praise. 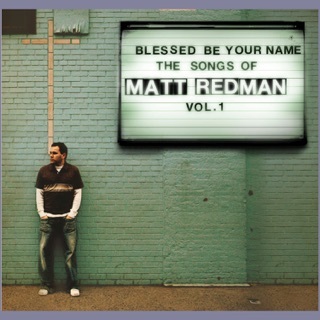 sixstepsrecords/Sparrow Records;℗2017 Capitol Christian Music Group, Inc.